The company was established in 1988 and has an excellent reputation with customers from throughout Moray, Aberdeenshire and Highlands. The knowledge and experience of the staff, quality and variety of fish stock together with good fish husbandry has ensured the success of the company. D & I Tropicals is a large specialist aquatic shop in Lossiemouth in the north east of Scotland. 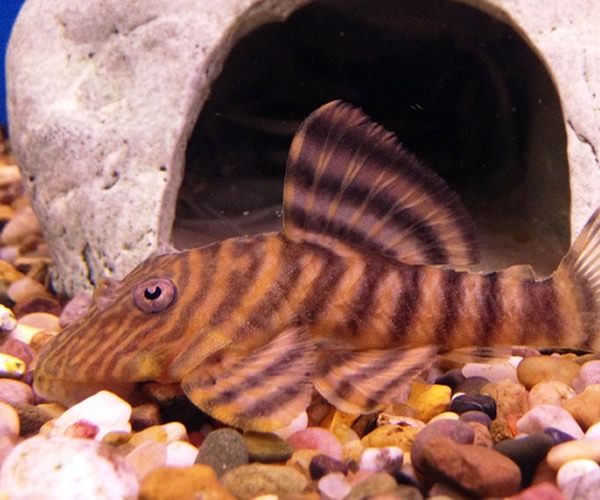 The fishroom has nearly 80 tanks of a huge variety of fish including many rare varieties. 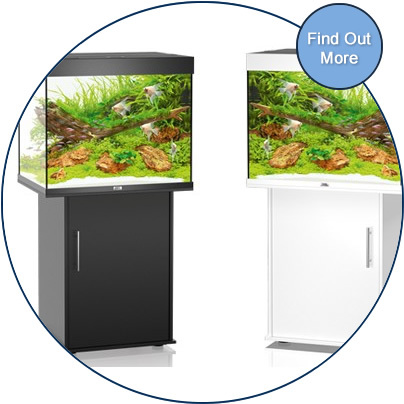 The front shop has a large selection of fish tanks from the leading manufacturers and specialising in Juwel aquariums - many at discounted prices. 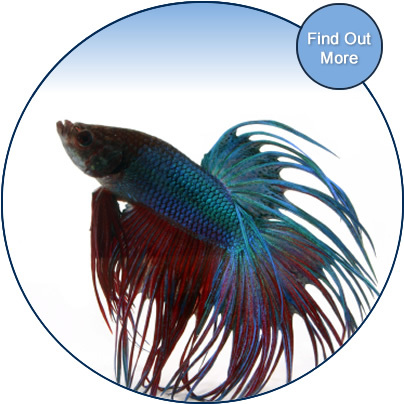 We also supply Betta tanks, Biorbs, Aquamedic and Aqua One aquariums. 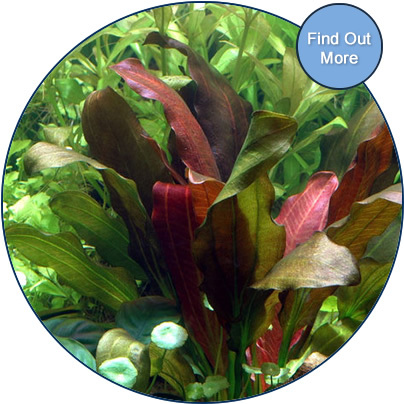 There is also an extensive range of plants including fresh, silk and plastic, aquarium lighting, internal and external filters, pumps, heaters as well as a large range of gravel, treatments and foods.